For decades, government regulators have known about toxic mine dust that is killing coal miners in Appalachia – and have done little to address the problem. That’s according to a new joint Frontline-NPR investigation. 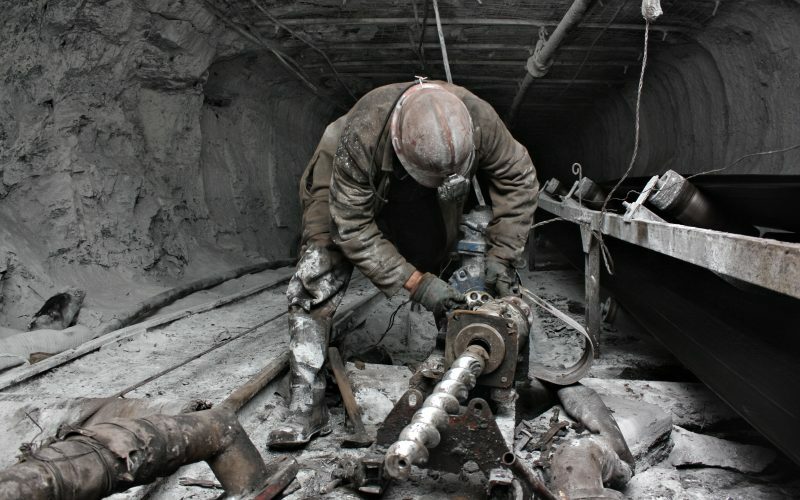 Howard Berkes worked on the report, and he joins host Krys Boyd to tell the stories of miners dying from dirty lungs. The Frontline episode “Coal’s Deadly Dust” airs tonight on PBS stations.